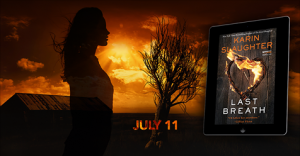 S+P starts work on New York Times bestselling author Karin Slaughter’s Last Breath enovella and upcoming thriller The Good Daughter! 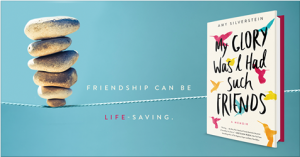 S+P starts work on Amy Silverstein’s memoir, My Glory Was I Had Such Friends! 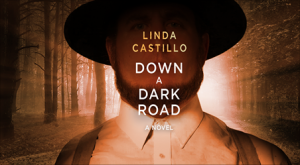 S+P starts work on New York Times bestselling author Linda Castillo’s Down a Dark Road! 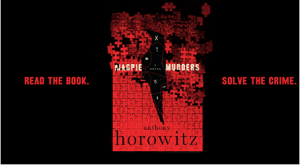 S+P starts work on New York Times bestselling author Anthony Horowitz’s Magpie Murders!